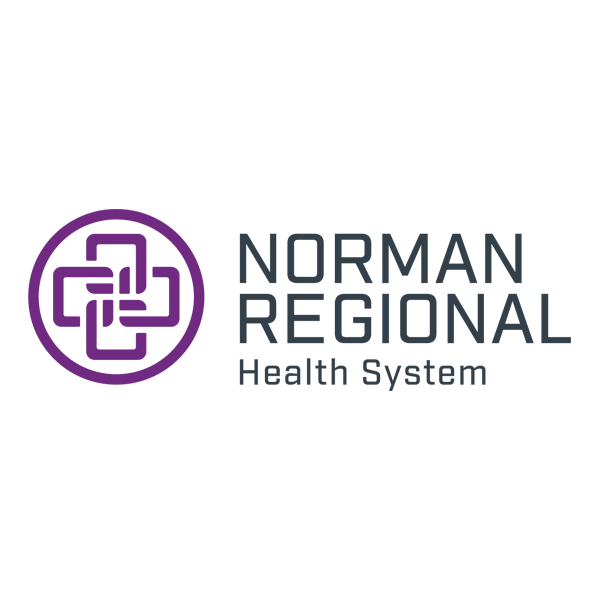 Norman Regional’s chaplains work as part of the healthcare team so both your spiritual and medical needs are addressed with the utmost respect for your dignity and privacy. When you are anxious, uncertain, grieving or dealing with any myriad of emotions and questions during your time here, it can help to speak with a chaplain. We are caring listeners who have been trained to provide support and guidance for patients, their loved ones and hospital staff. Anyone can request a chaplain’s visit. 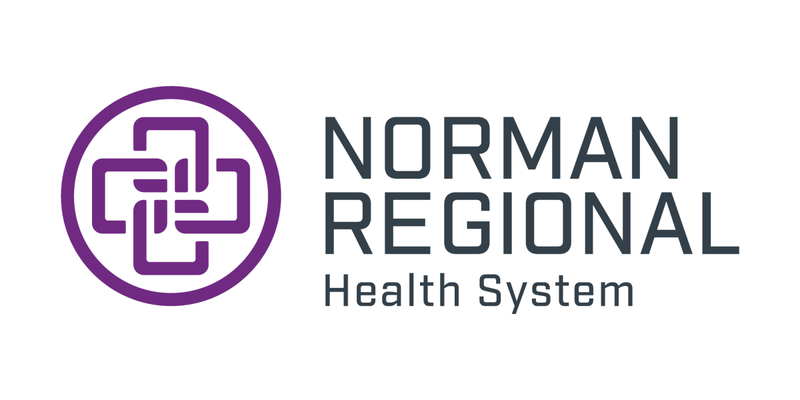 To request a routine visit, ask your nurse or call the Health System Pastoral Care office at 405-307-1023. After hours or for urgent requests, ask your nurse to page a chaplain through the Health System switchboard. 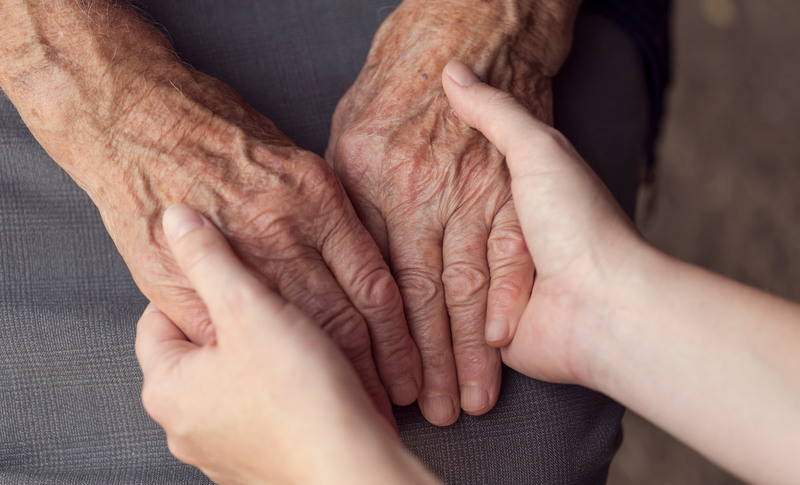 When ethical concerns arise in the patient’s care you can ask your chaplain or house supervisor for a consultation with the Health System’s Biomedical Ethics Committee. Ordained Southern Baptist minister and endorsed as a healthcare chaplain by the North American Mission Board of the Southern Baptist Convention. Ordained in 1981 at First Baptist Church in Columbia, South Carolina; endorsed as a healthcare chaplain by the Cooperative Baptist Fellowship. Ordained by the Episcopal Diocese of Oklahoma. Specially trained volunteers, under the guidance of Norman Regional chaplains, visit and minister to hospital patients offering hope, encouragement, faith and love. Volunteers provide an initial contact and information about pastoral care services and offer prayer and spiritual assistance.